Marvel’s Head of Television Jeph Loeb announced casting for two of the company’s upcoming anime series, "Iron Man" and "Wolverine," at its WonderCon panel today in San Francisco today. Both series will premiere on G4 in July 2011. Adrian Pasdar ("Heroes," "Castle," "Profit") will lend his voice to the character of Tony Stark in "Iron Man," an all-new series which sees Stark travel to Japan and battle the evil Zodiac Organization. 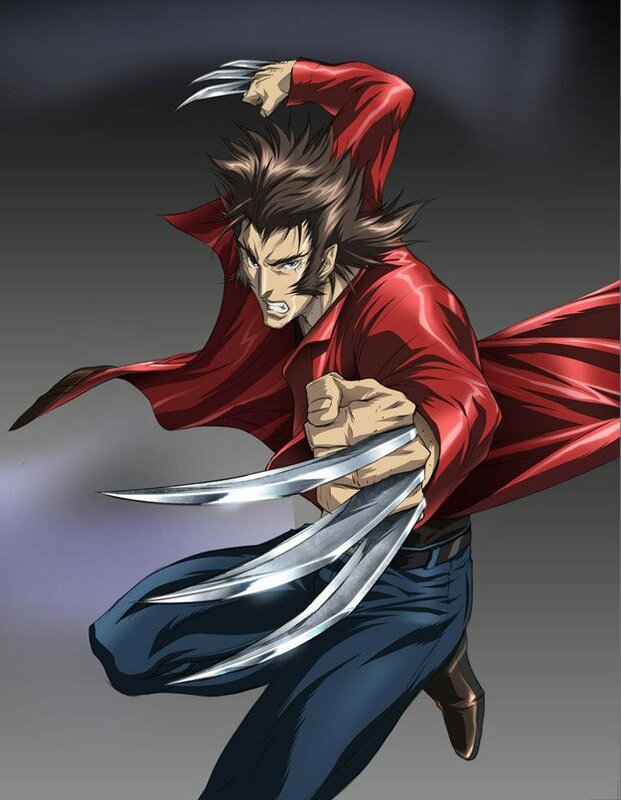 Milo Ventimiglia ("Gilmore Girls," "Rocky Balboa," "Heroes"), takes on the title role in "Wolverine," as Logan claws his way through Japan’s criminal underworld. 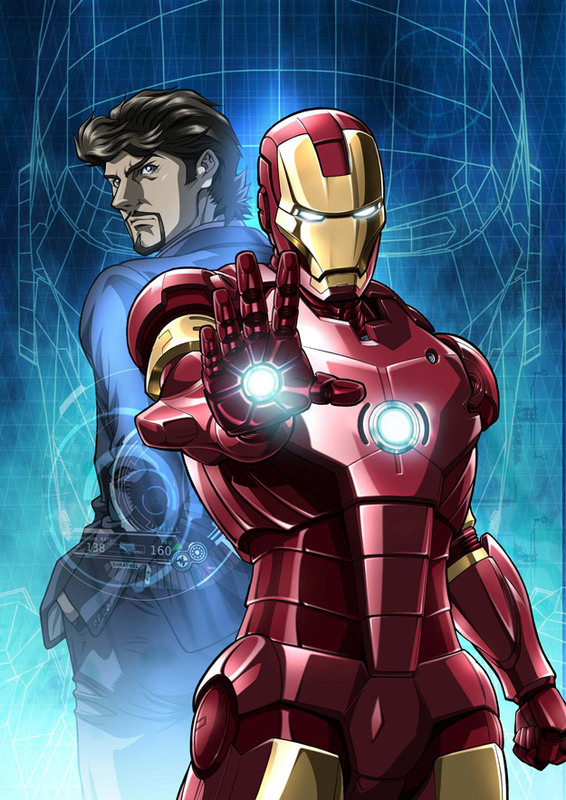 As the exclusive US TV home for the series, G4 will air "Iron Man" and "Wolverine" along with the "Blade" and "X-Men" anime series later this year. The network will premiere an exclusive clip from "Wolverine" on Wednesday’s Attack of the Show at 7 pm ET/PT.